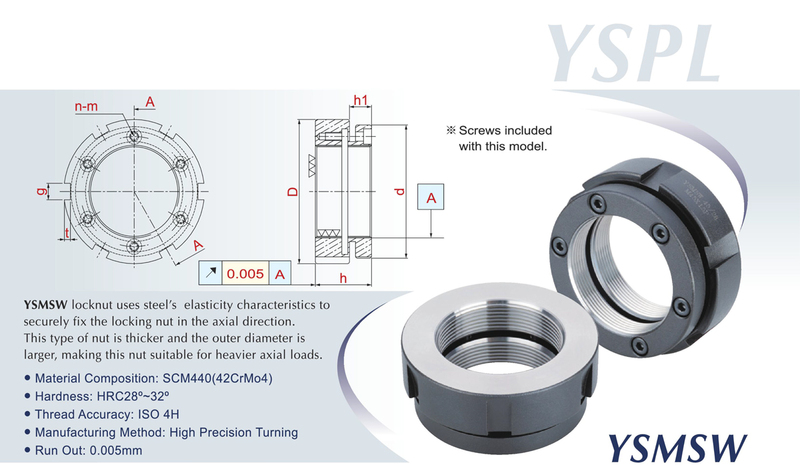 YSMSW locknut uses steel’s elasticity characteristics to securely fix the locknut in the axial direction. 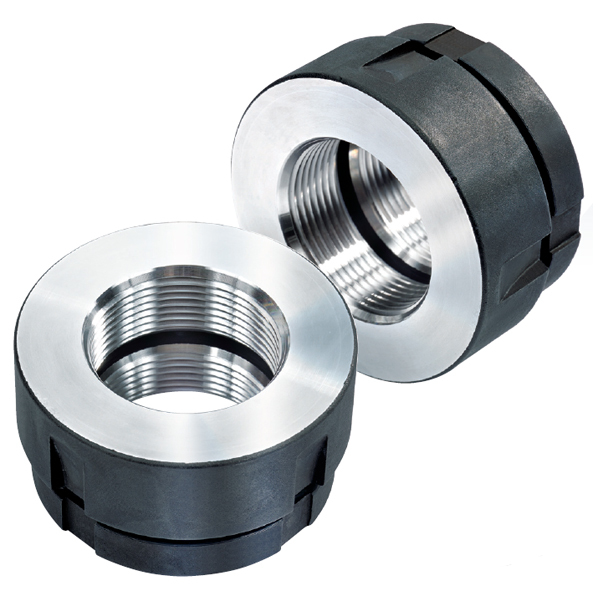 This type of nut is thicker and the outer diameter is larger, making this nut suitable for heavier axial loads. 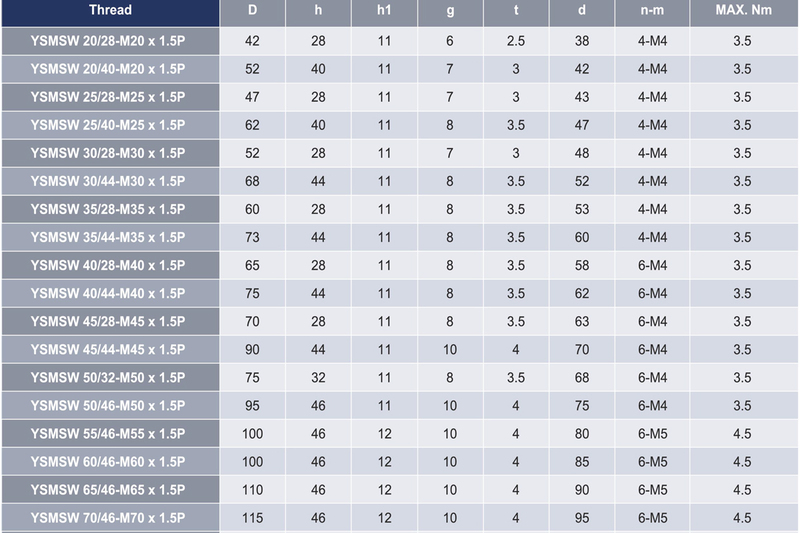 Remarks: (1) The data are for reference only.